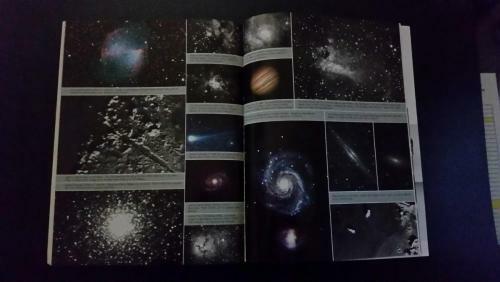 Been too cloudy to shoot anything so I thought everybody might get a kick out of this. A glimpse of the 1997 Meade General Catalog. I have an old DS-16 mount that looks about like the ones in the bottom left picture. Thats a heck of a catalog. 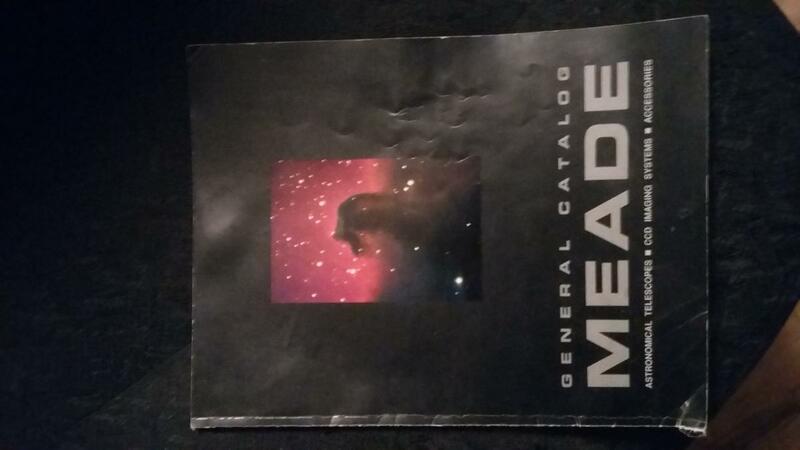 Its a shame companies don't really engage in this type of advertising anymore. Back in the '90s I drooled over this catalog! 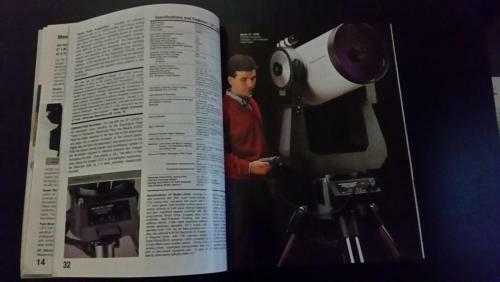 I ended up purchasing a Model 390 that I still have today. Always said when I could afford it I was going to get an 8" SCT which I finally did in 2015. 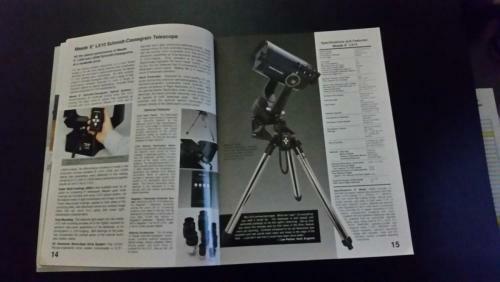 It's a great scope and I love it! We always used to call catalogs like that, Wish books. Yeah I'm not clicking on that link. 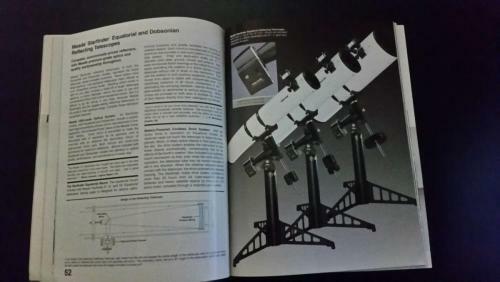 LOL..I have the same catalog.. 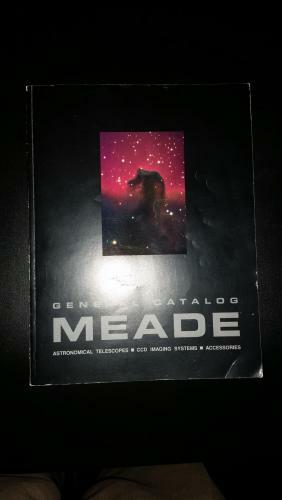 I have 3 Meade Catalogs that are a little later than yours. I believe they are 1999, 2001, and 2005. The 2 older ones are about worn out from my "wishing". I still enjoy them. I am now enjoying another blast from the past. Just picked up new/old stock 6" Starfinder Dobsonian. Brand spanking new and was setting in a warehouse for about 15 years. 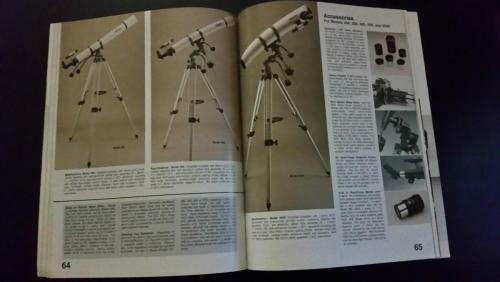 For some reason it was missing the accessory package so I had to go find the Meade 6x30 finder (new) and the #77 Giant Focuser (used). 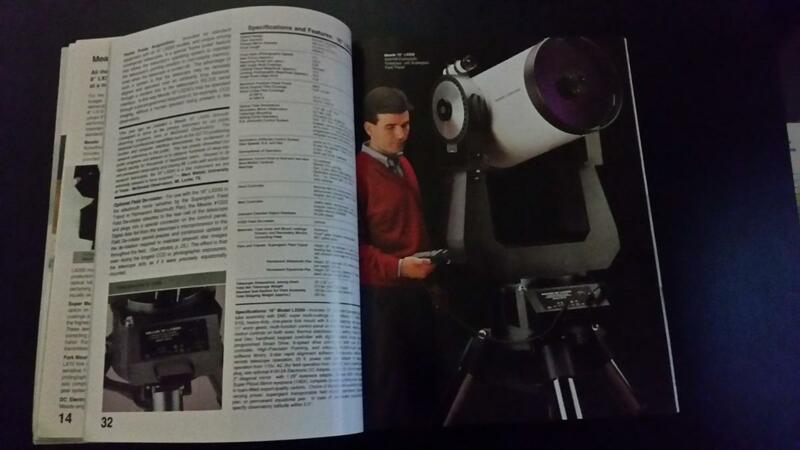 It is great using a scope that was featured in those old catalogs.